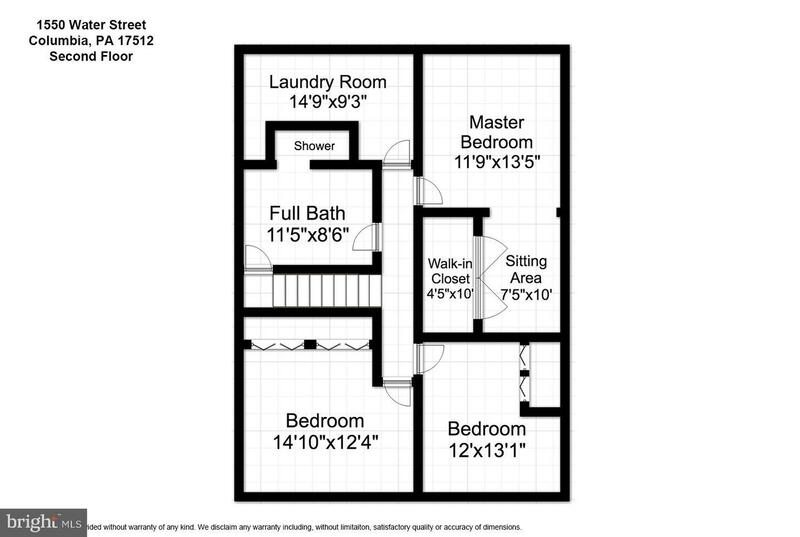 It doesn~t get much better than this...TWO homes for the price of ONE! 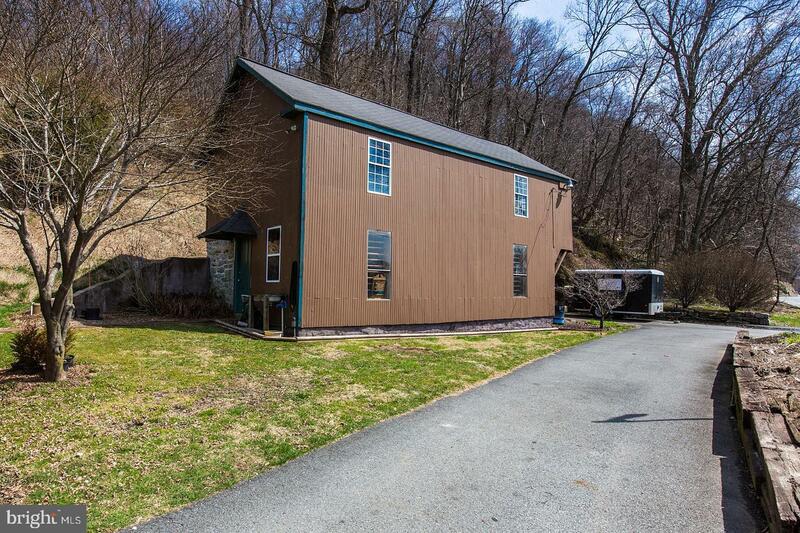 Are you looking for a home with 2.5 acres of outdoor space perfect for bow hunting, a two story garage equipped with a wood shop on the upper level, a detached 2 bedroom/1 bath in-law quarters or a rental unit, easy access to drop a boat or a home conveniently located to Route 30? 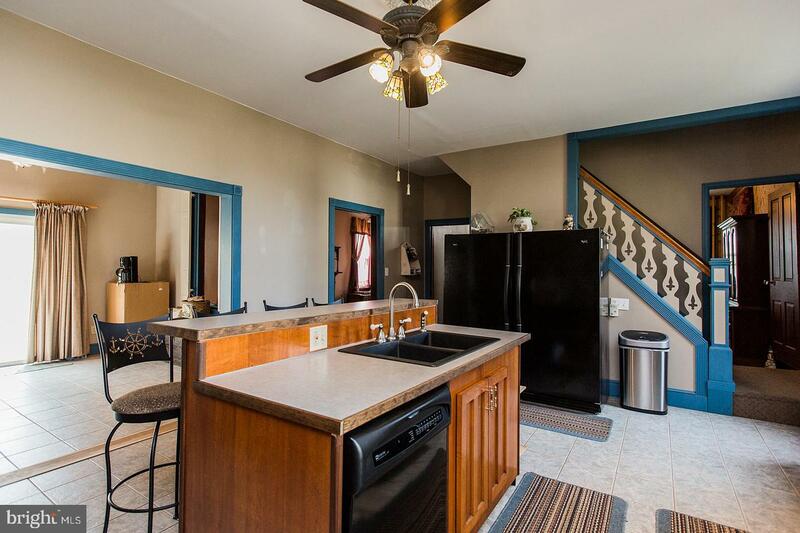 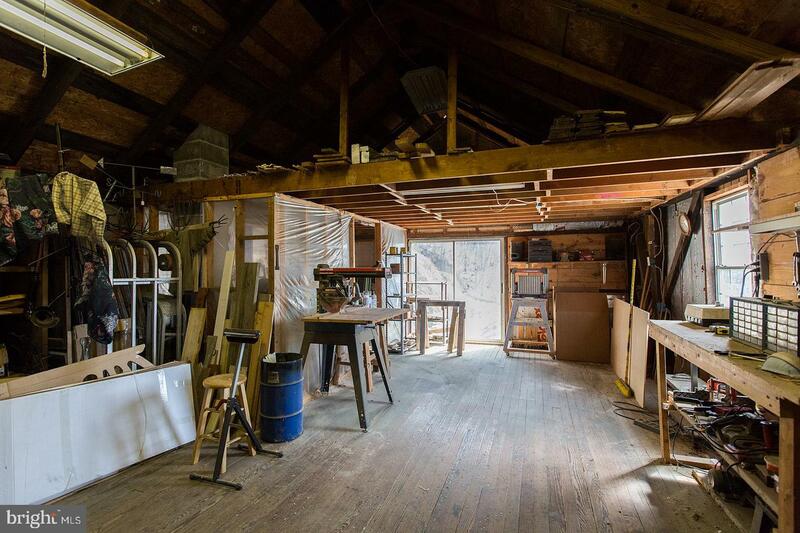 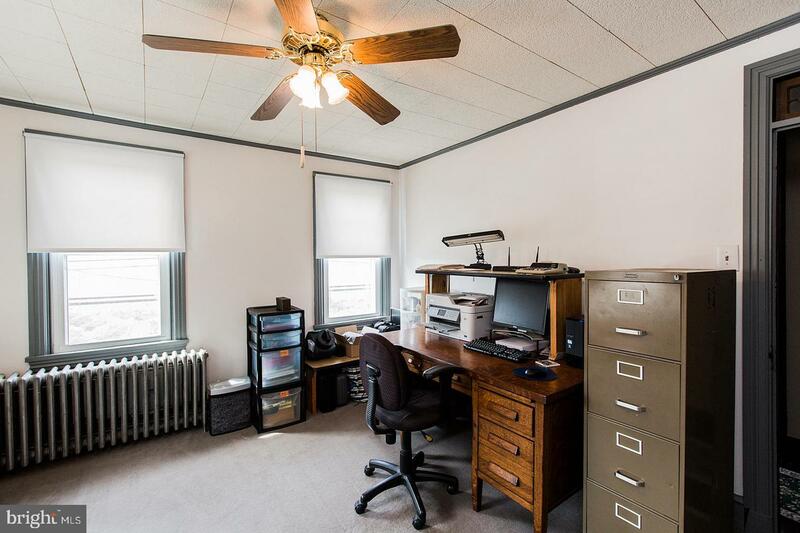 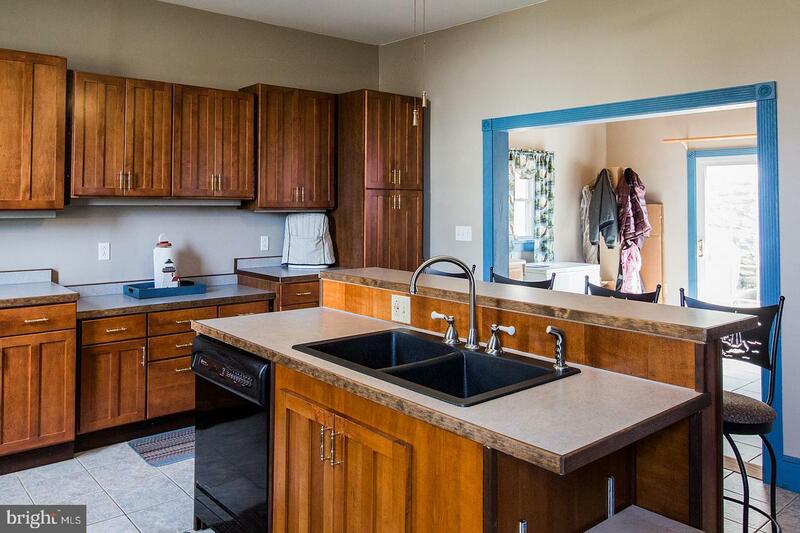 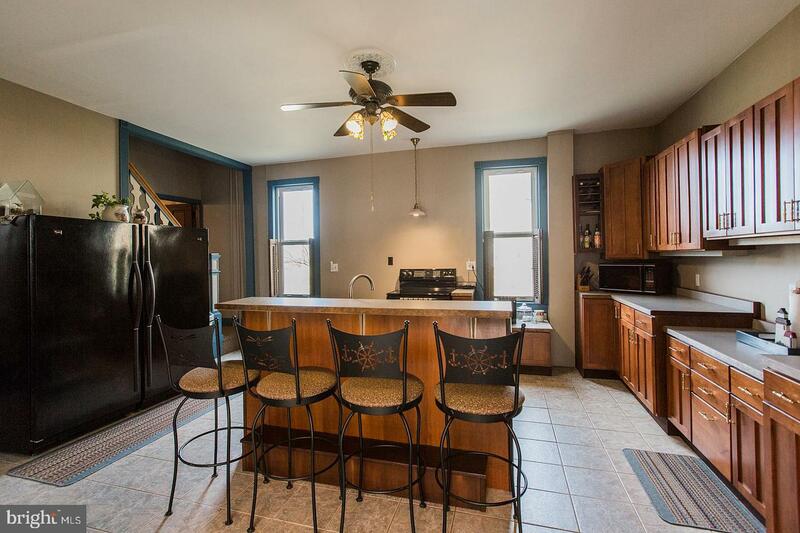 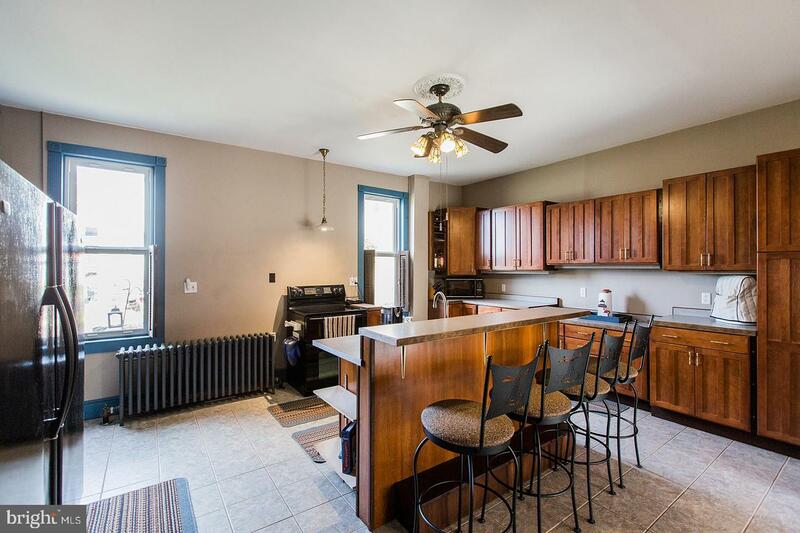 Look no farther because this home has it ALL! 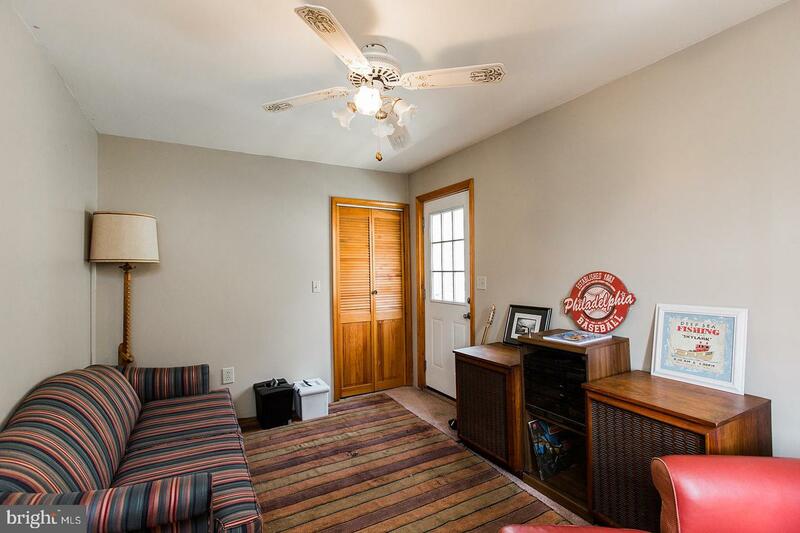 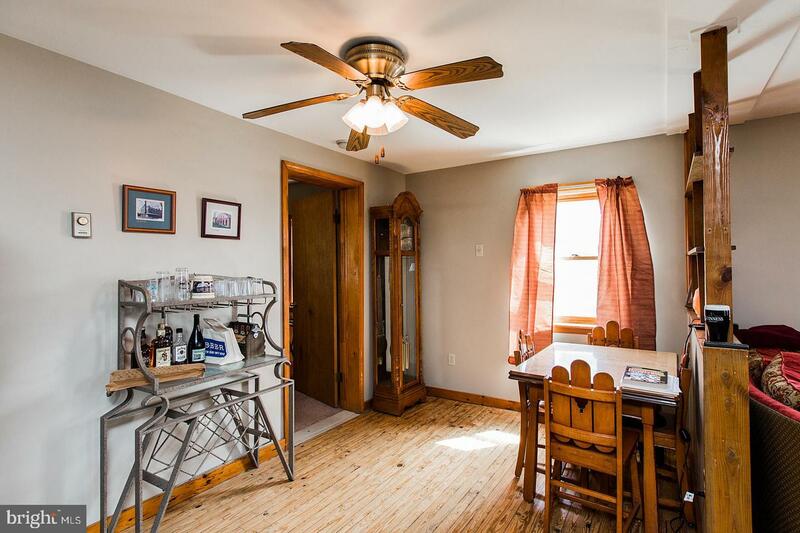 This 1900~s 3 bedroom farmhouse style home has the the perfect combination of character and modern upgrades. 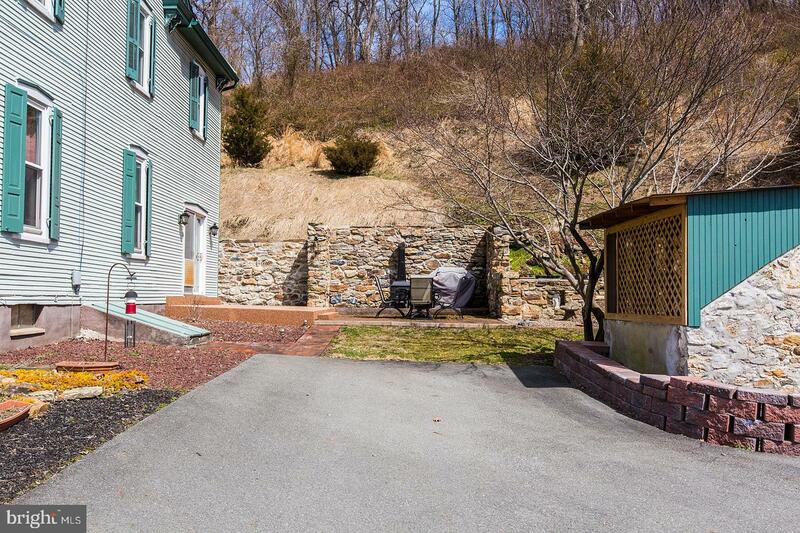 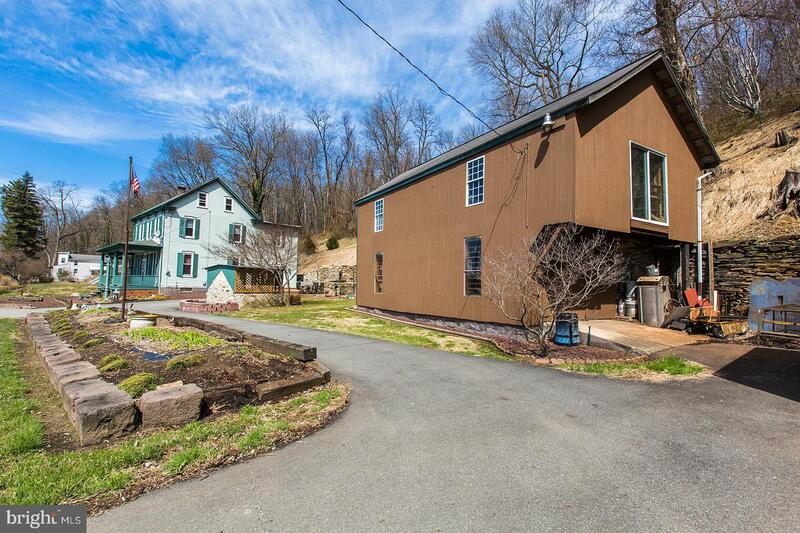 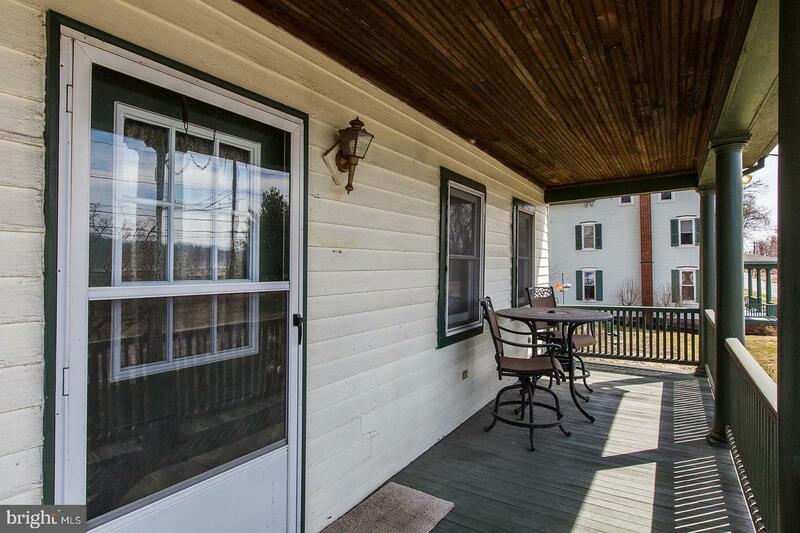 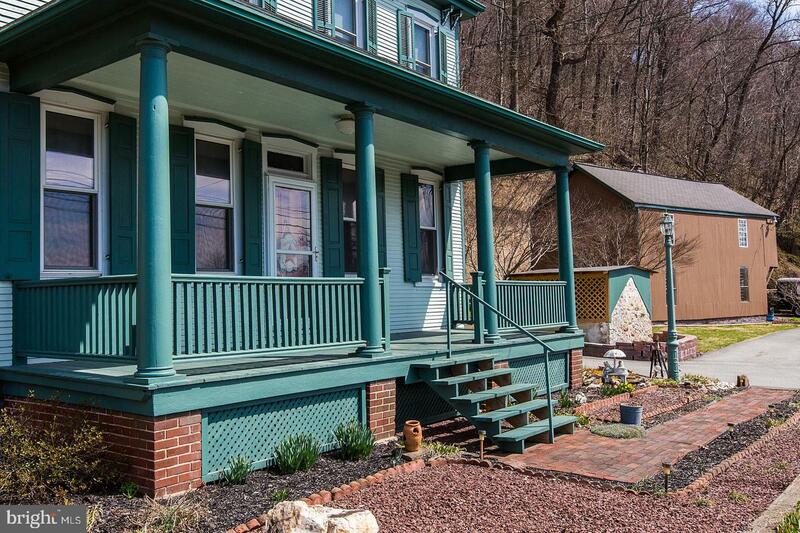 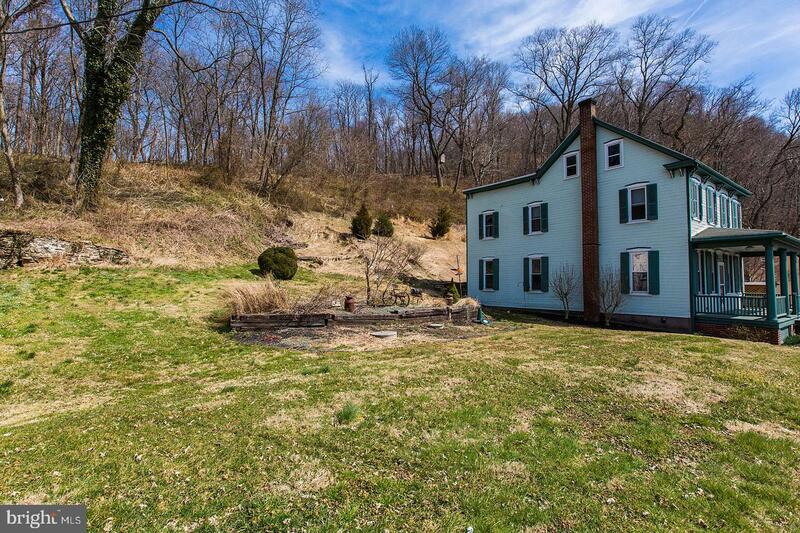 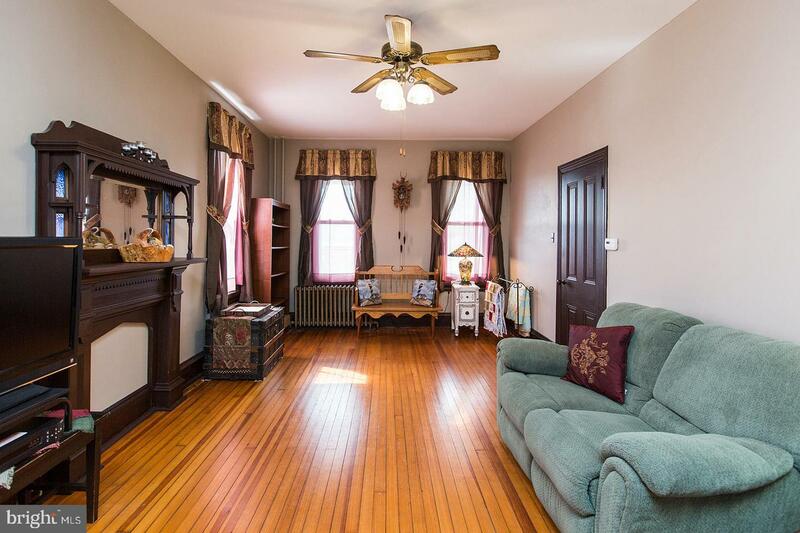 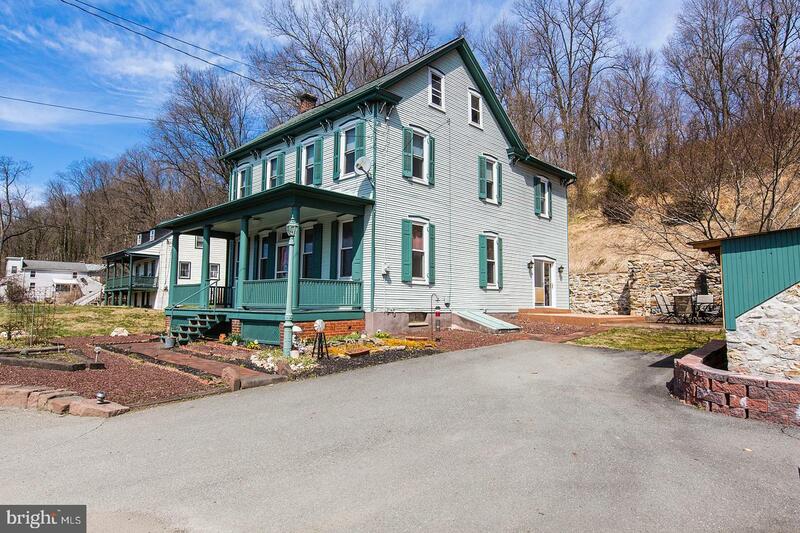 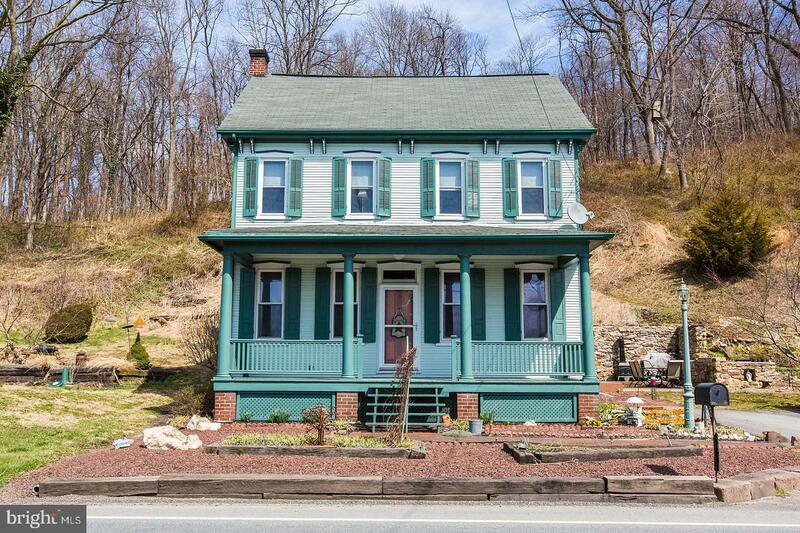 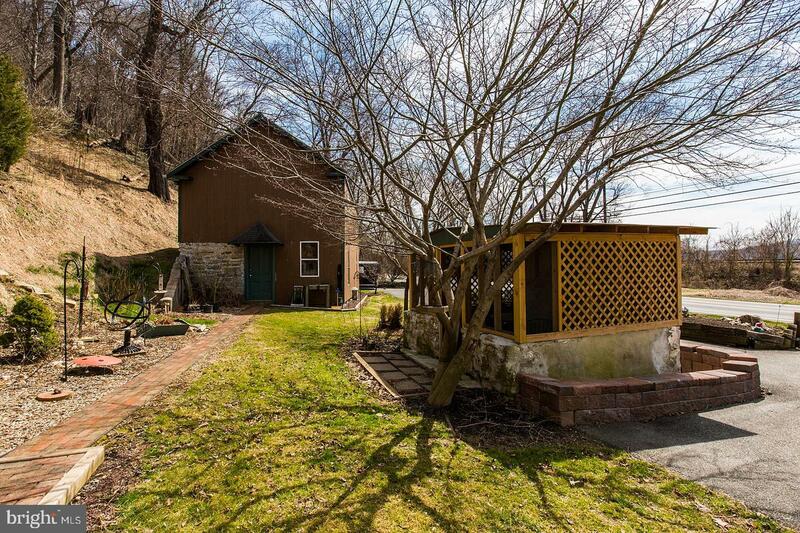 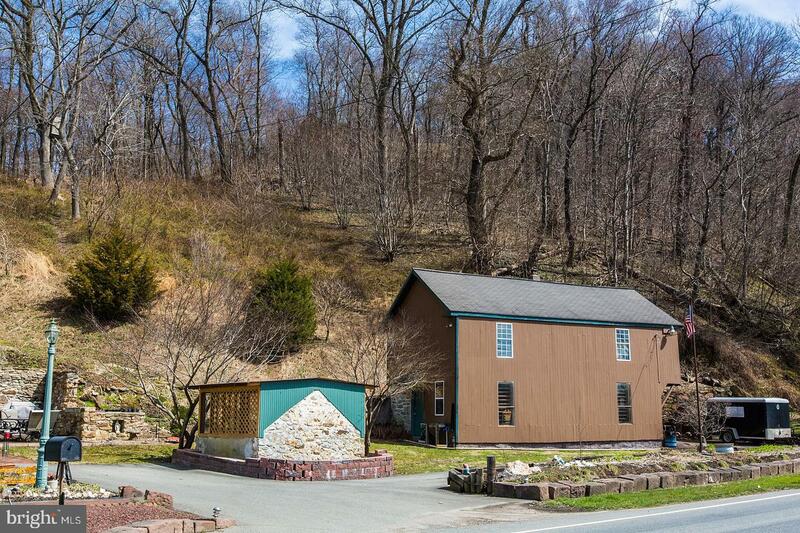 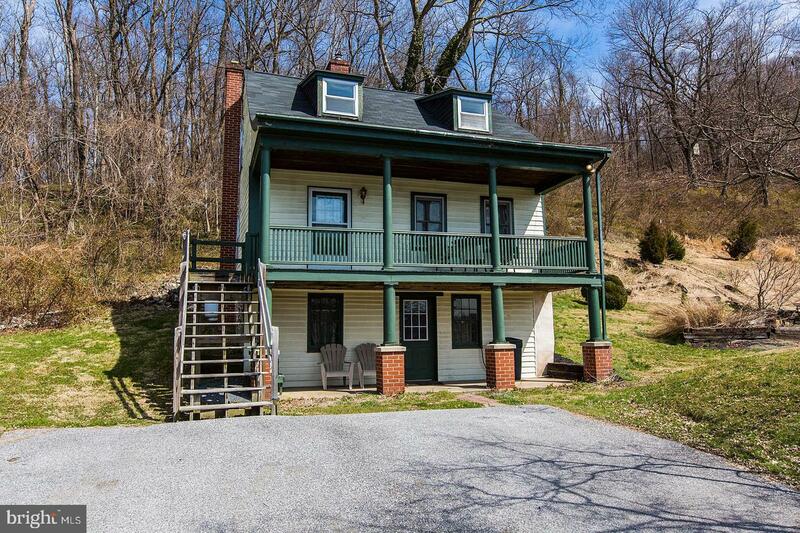 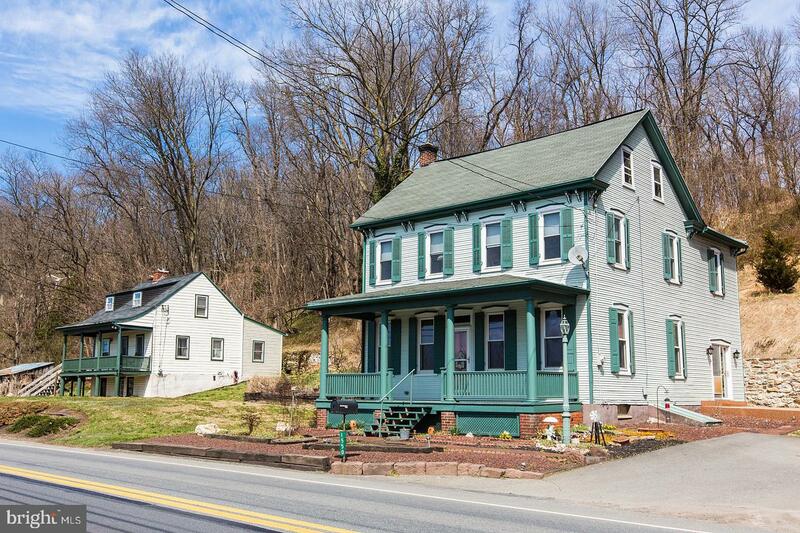 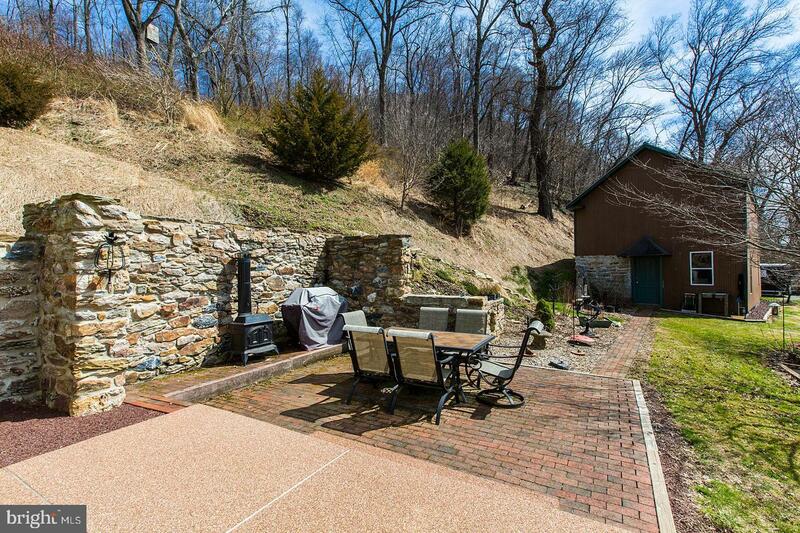 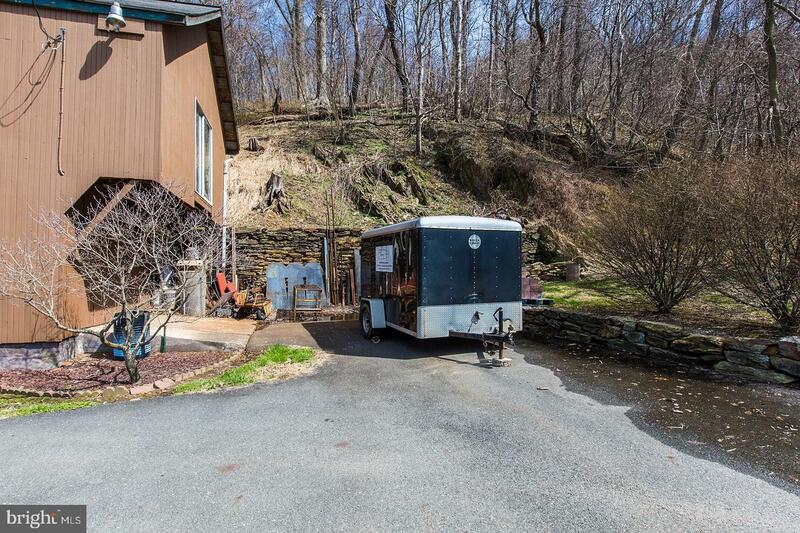 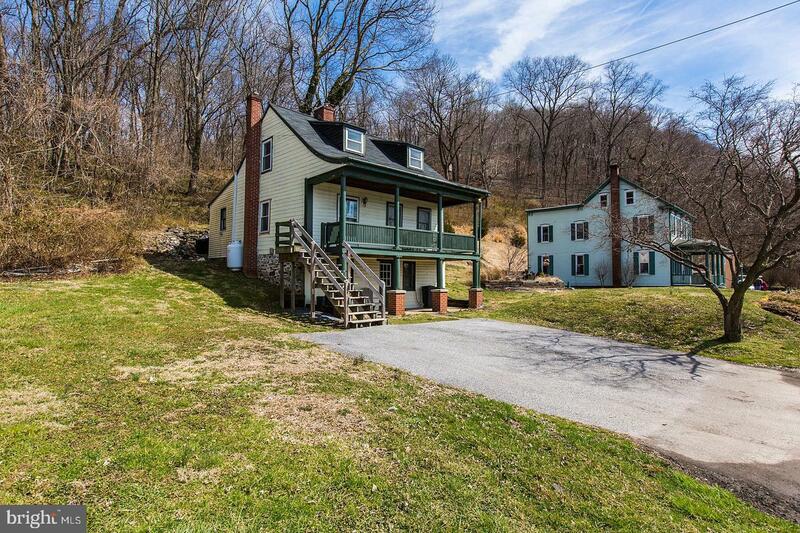 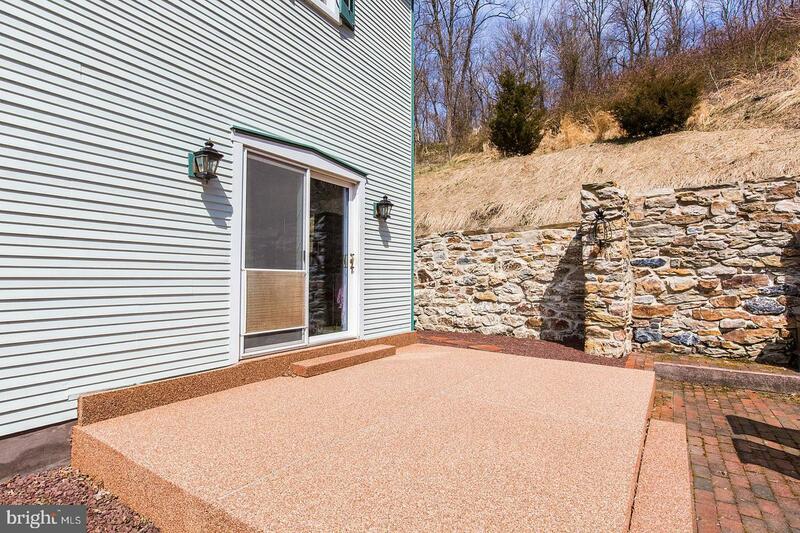 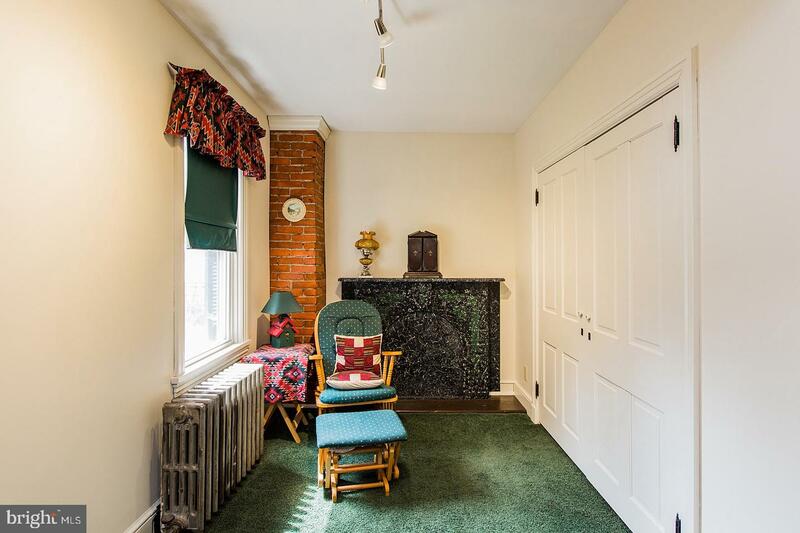 Enter the home by way of a covered front porch overlooking the Susquehanna River. 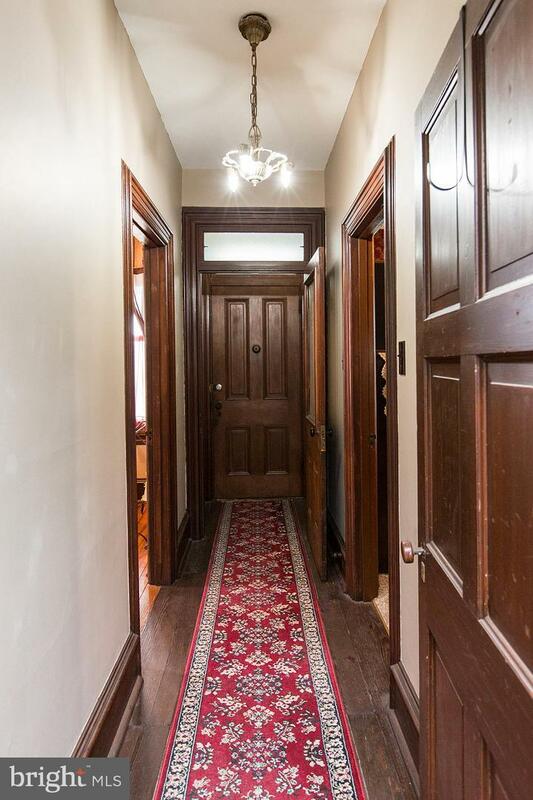 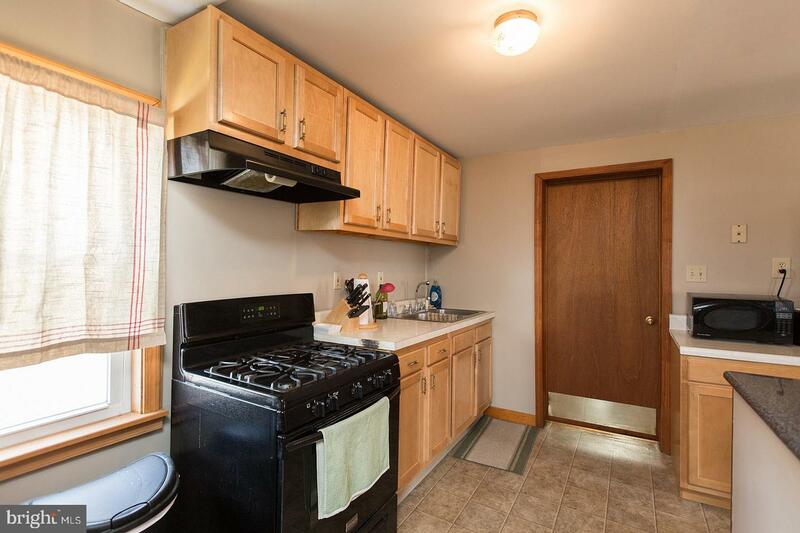 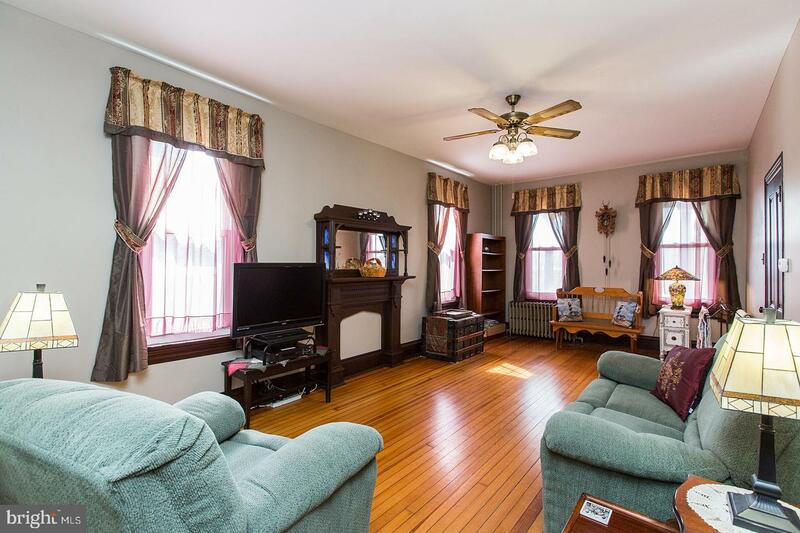 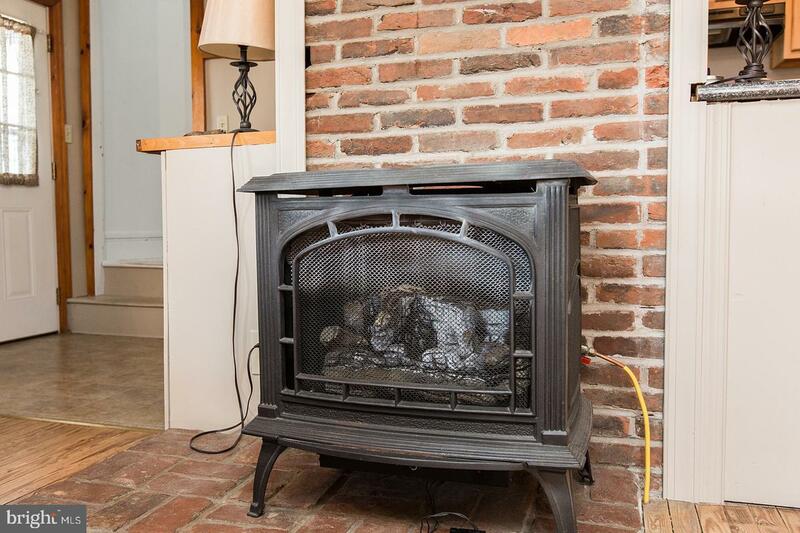 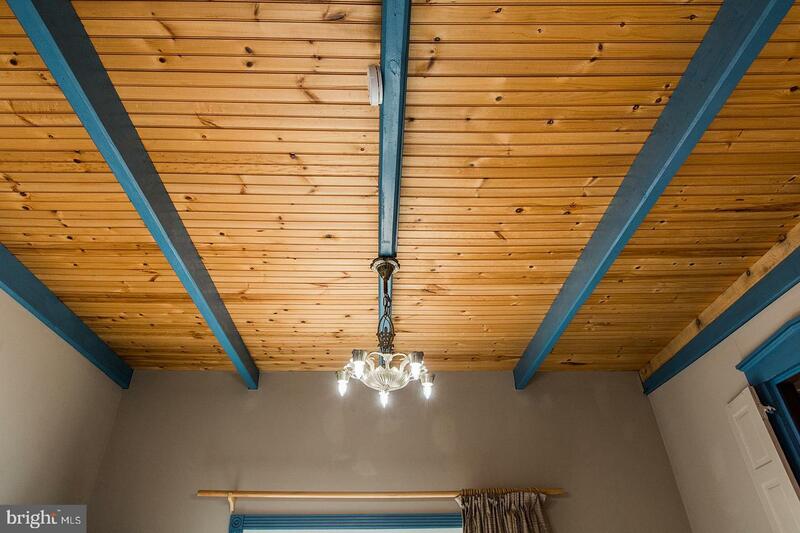 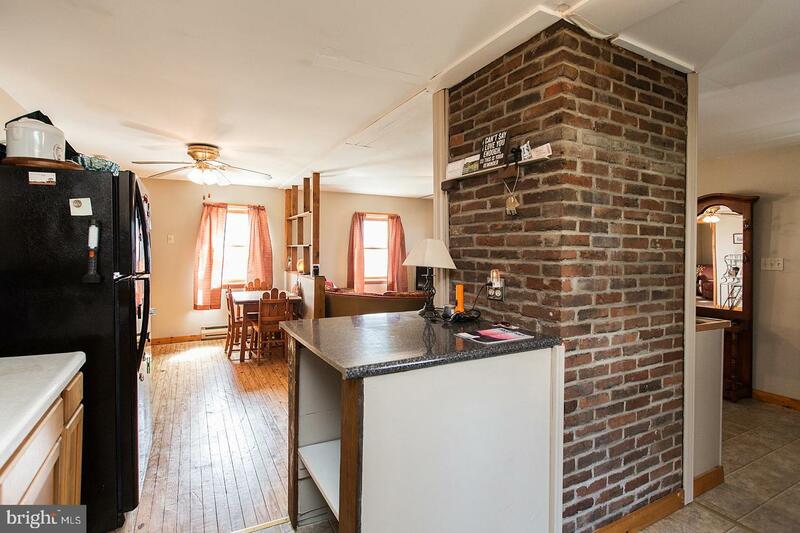 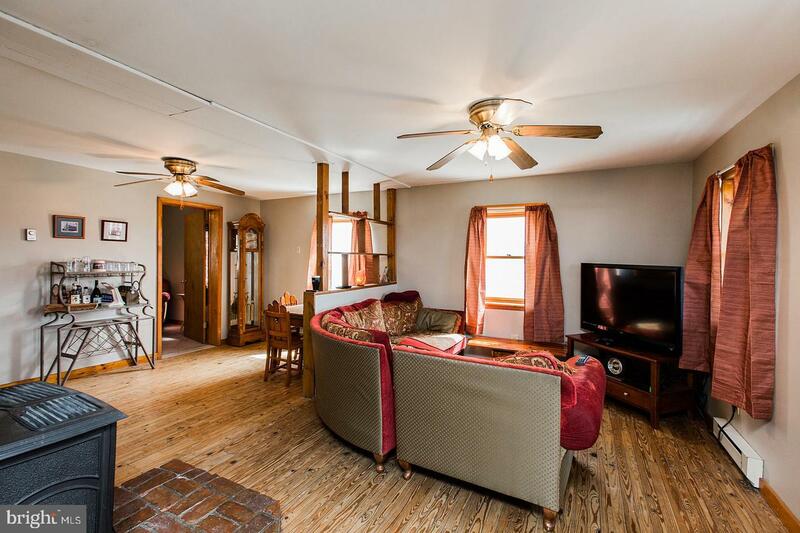 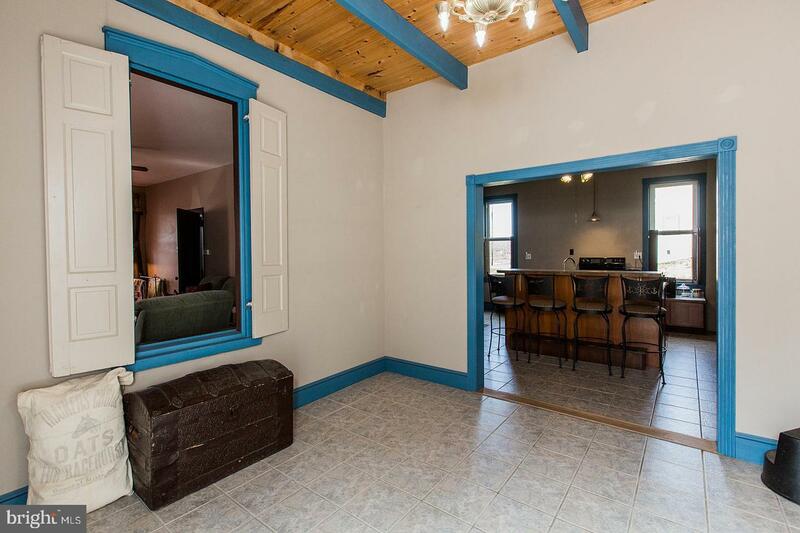 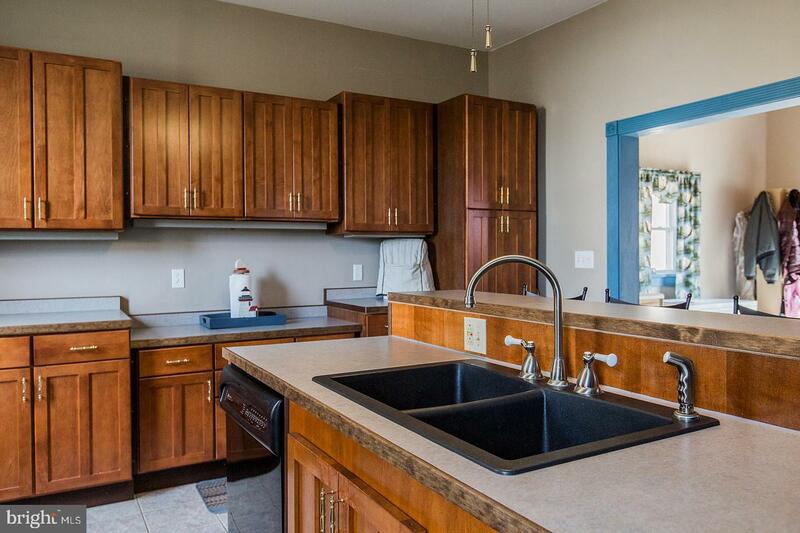 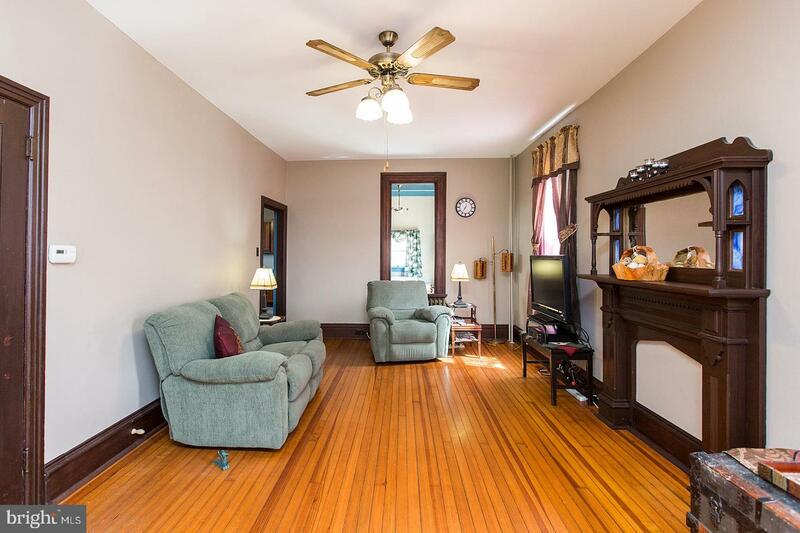 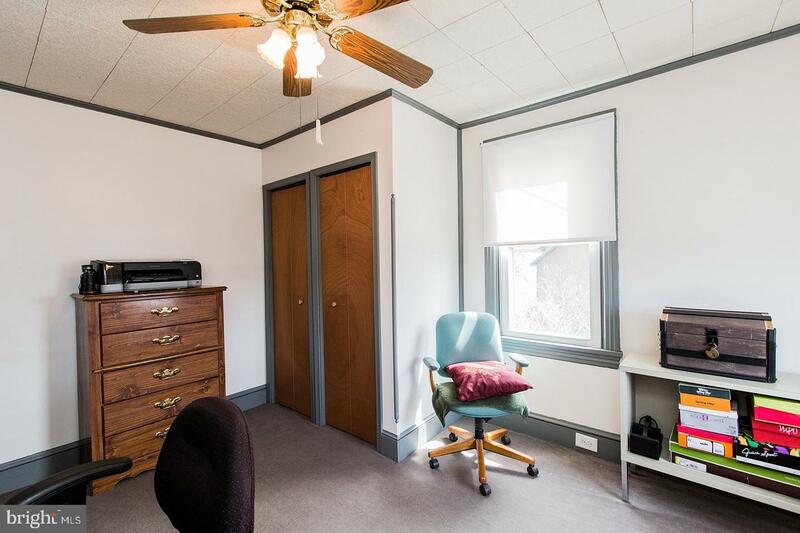 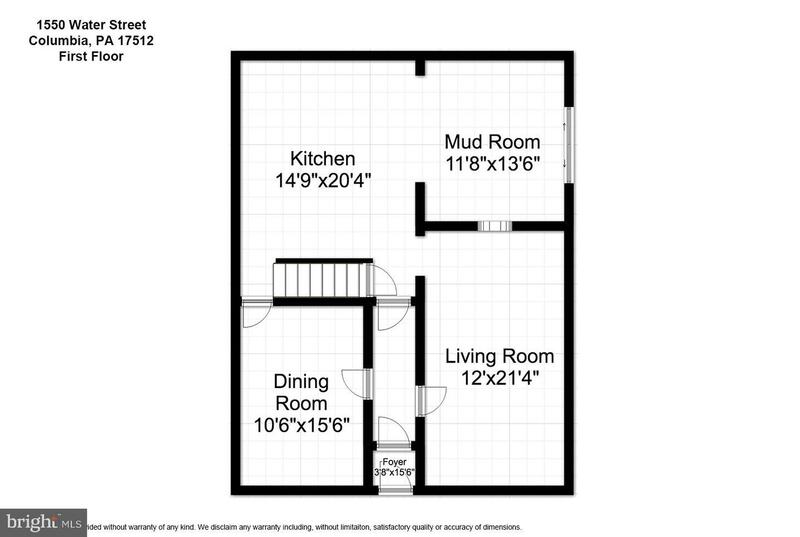 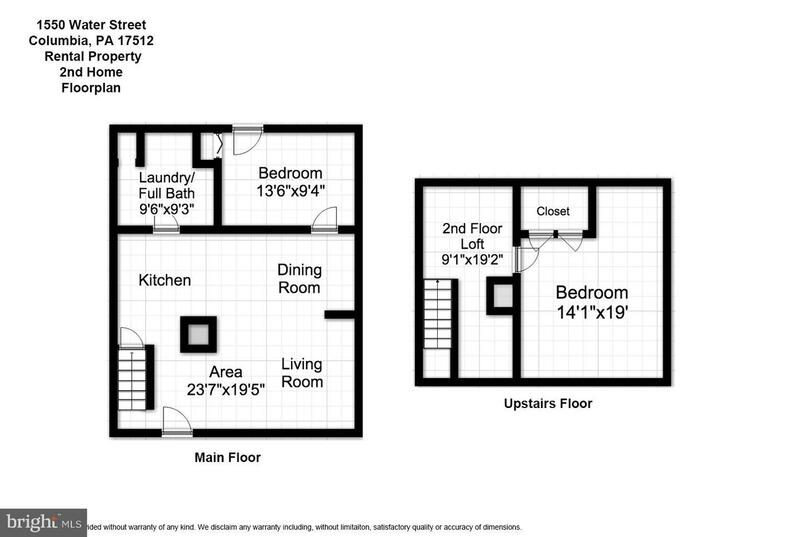 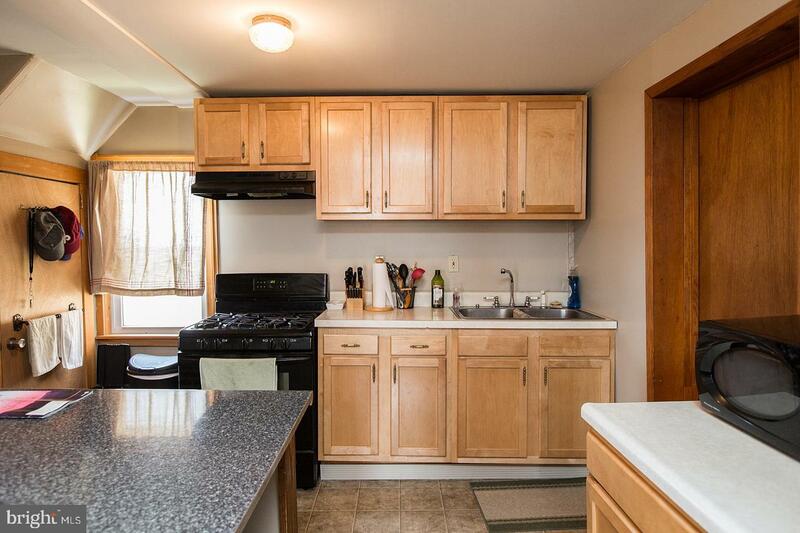 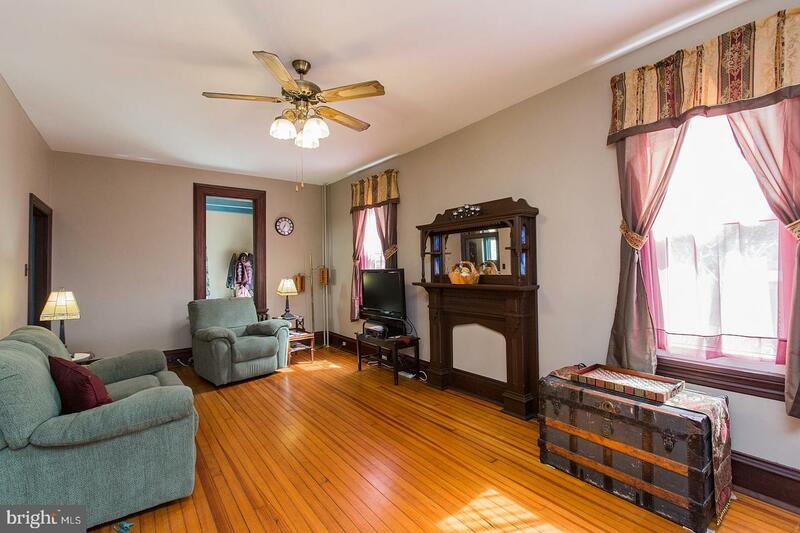 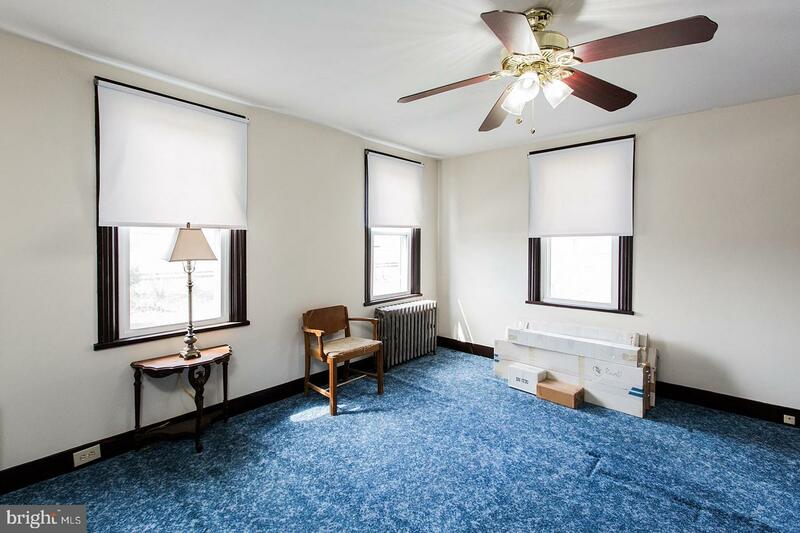 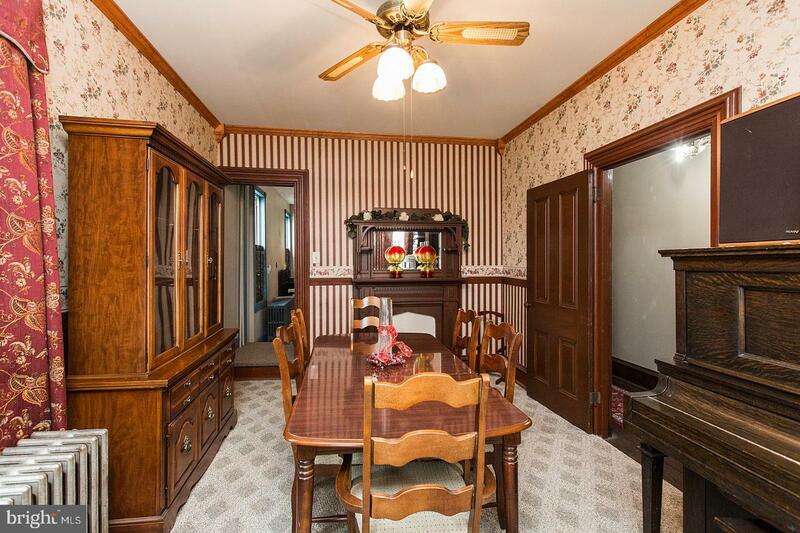 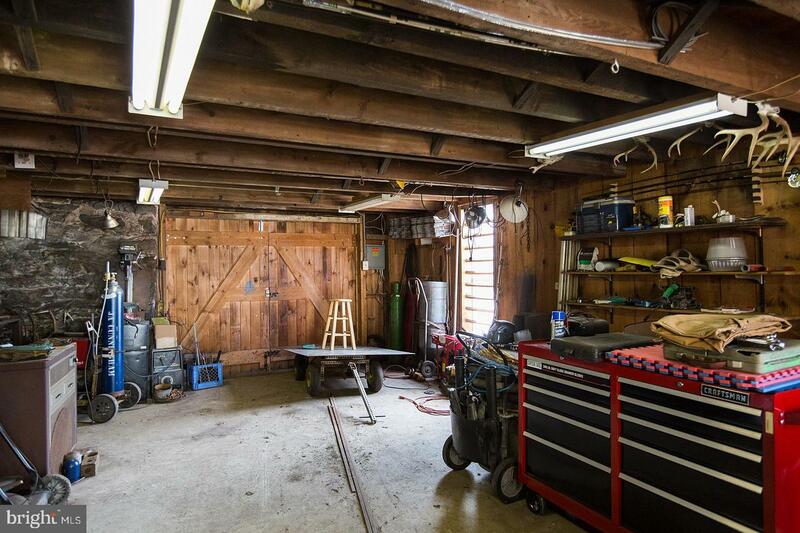 The main floor consists of a cozy family room, formal dining room, large kitchen and mud room off the back. 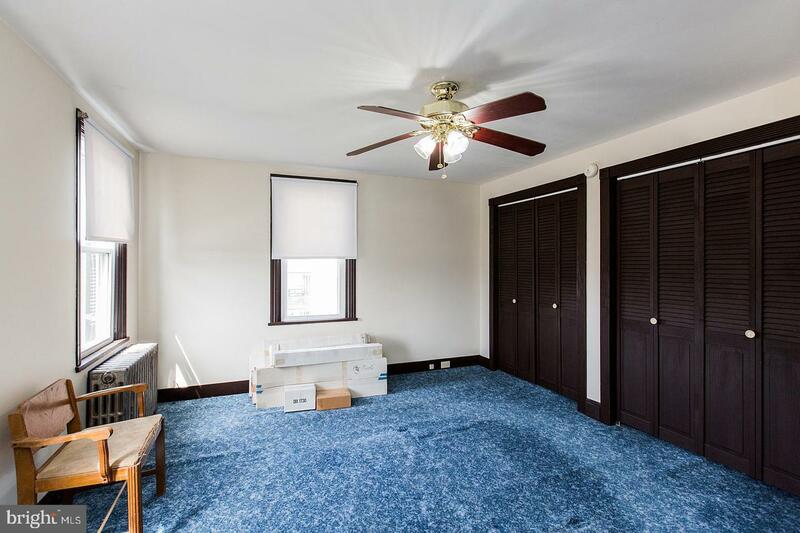 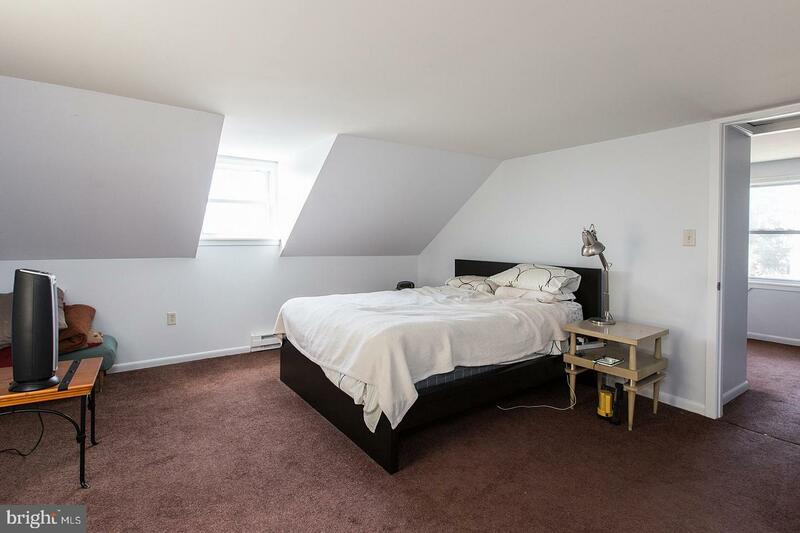 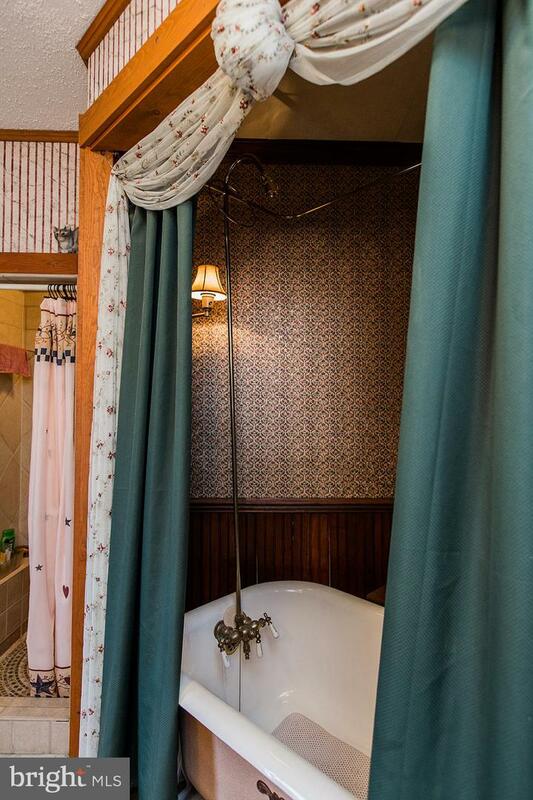 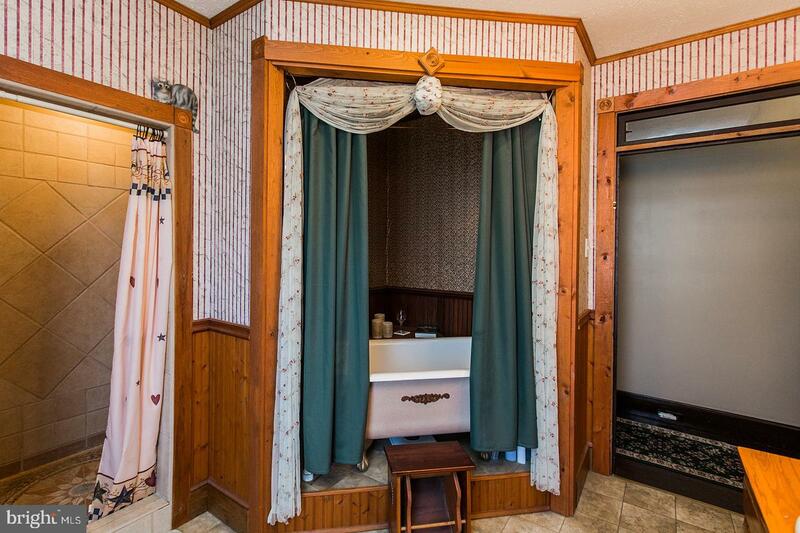 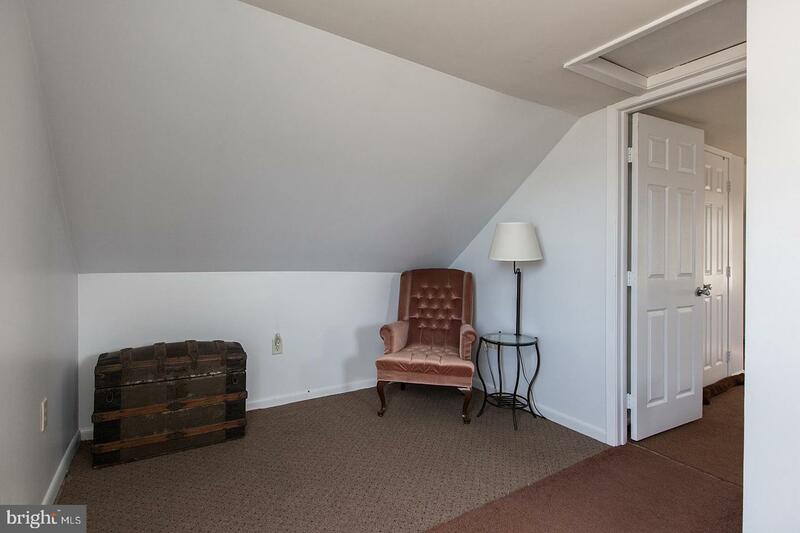 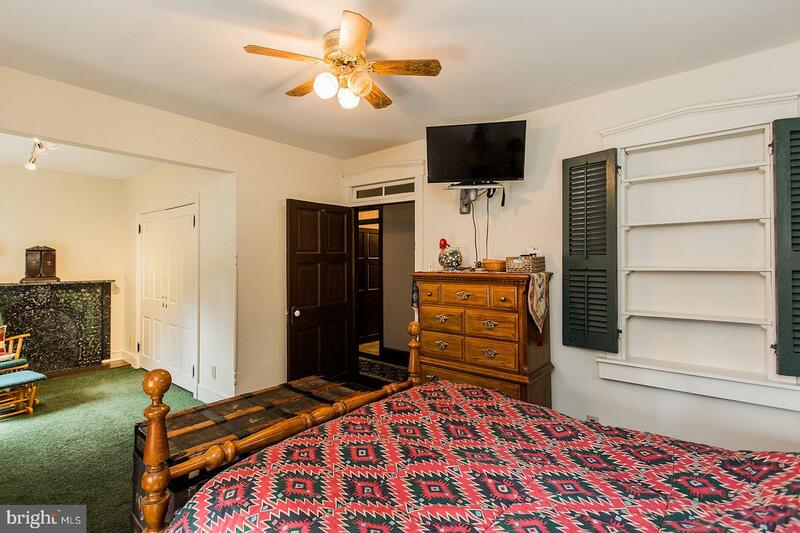 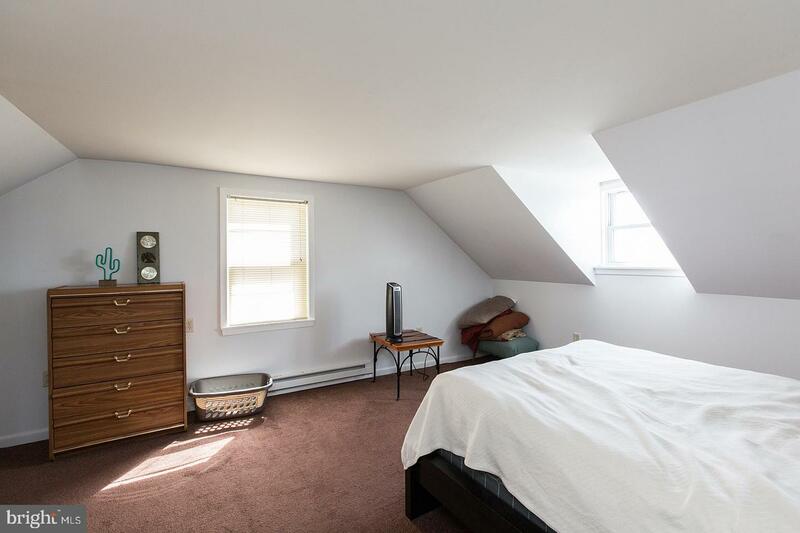 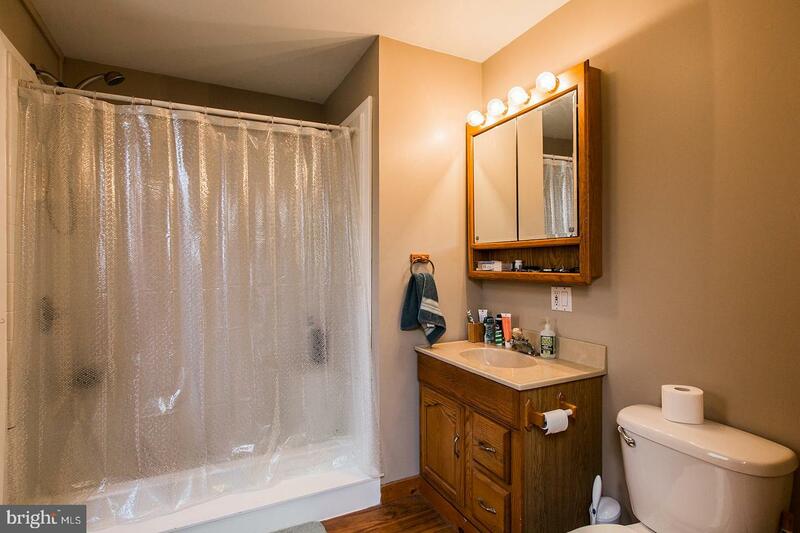 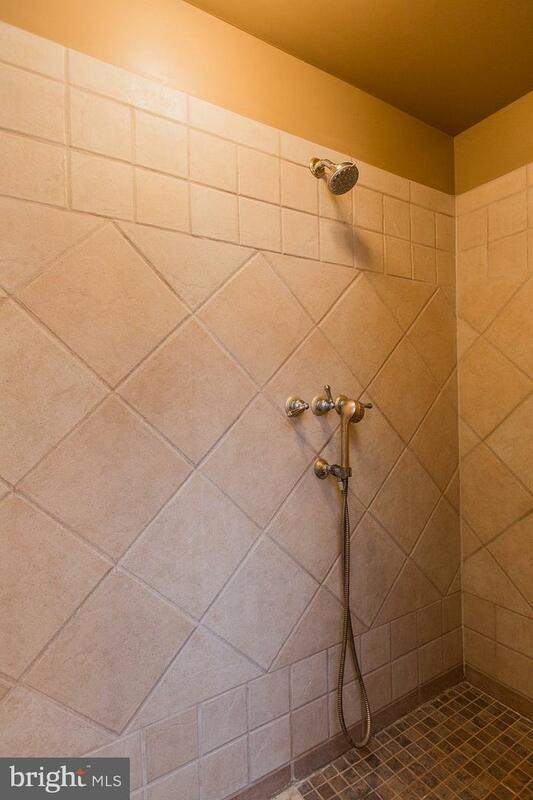 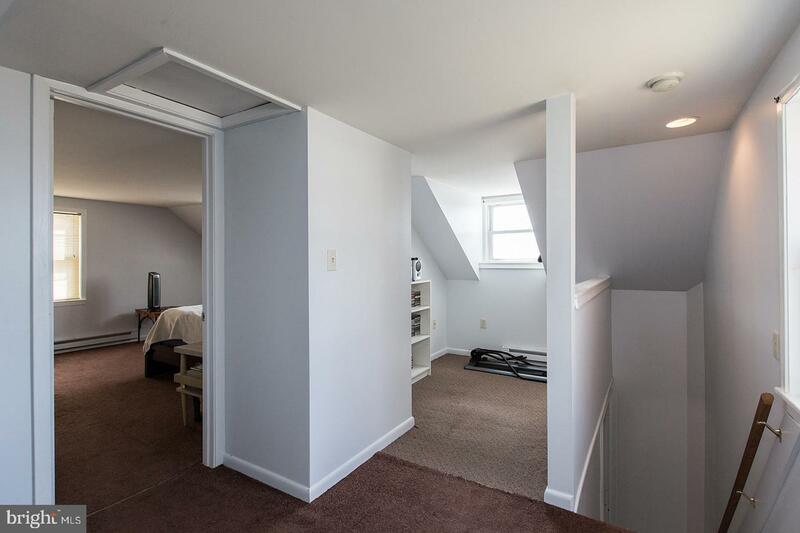 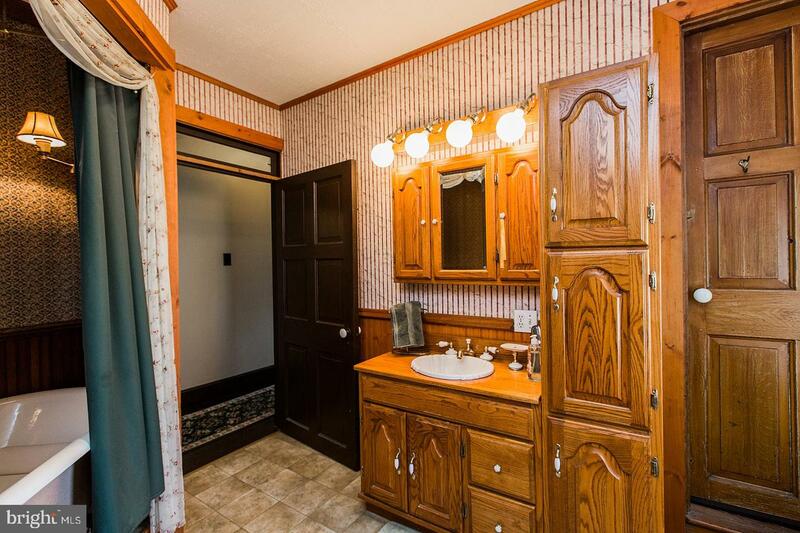 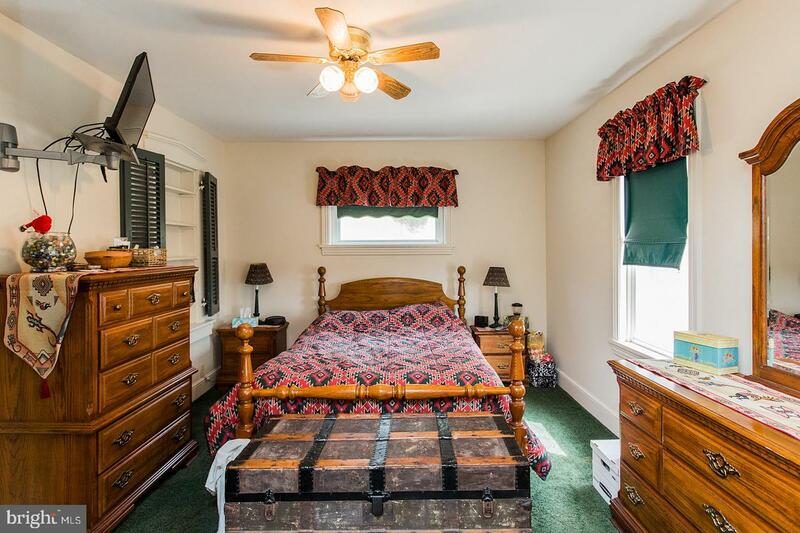 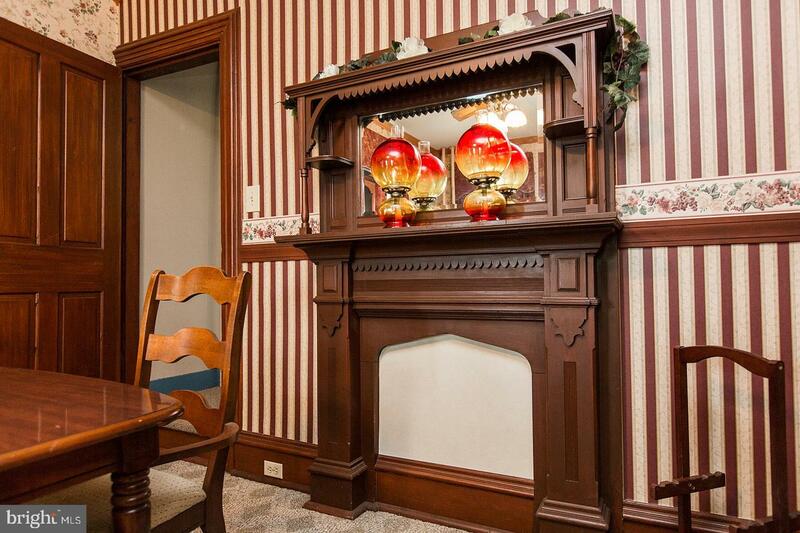 Head upstairs to three sizable bedrooms, large bathroom with private claw foot tub and newly tiled walk-in shower. 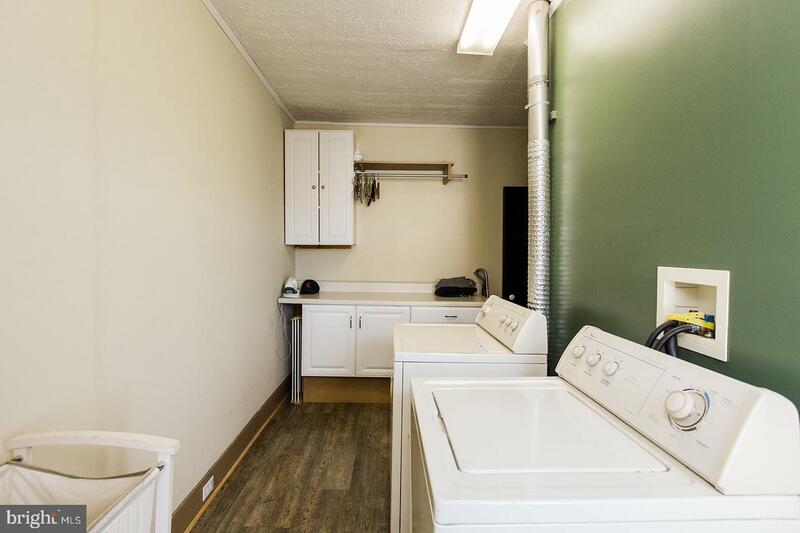 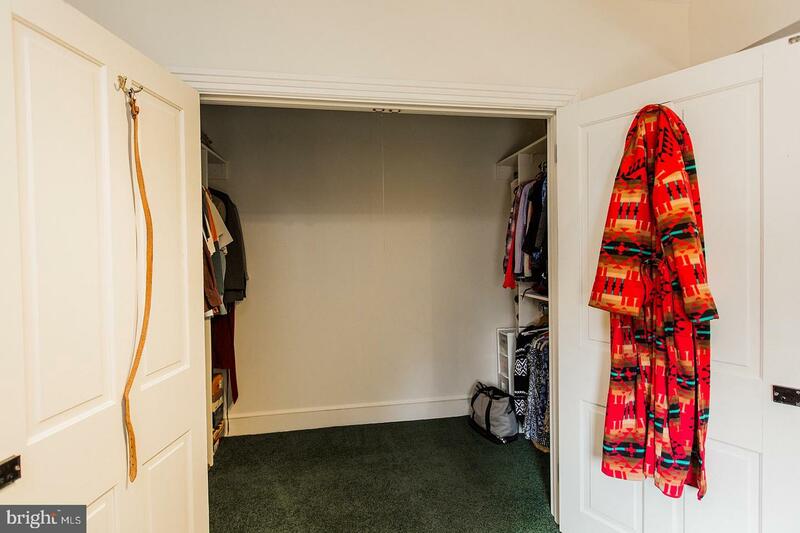 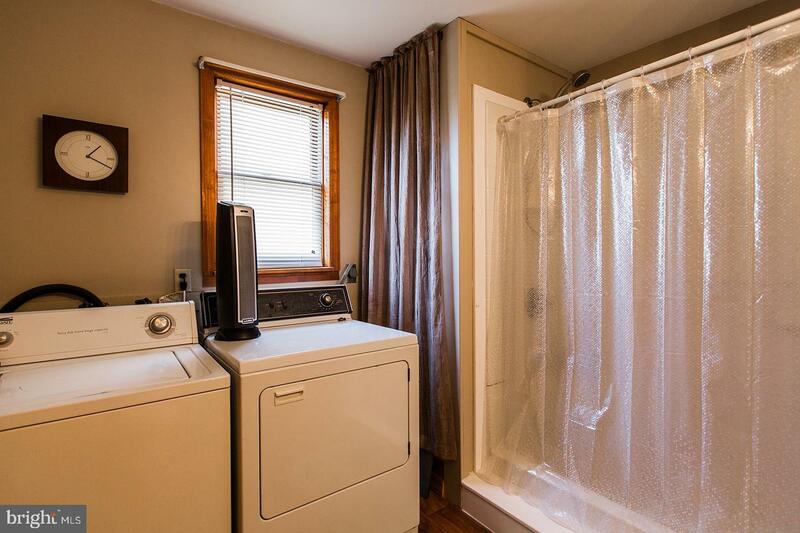 This home also features a laundry room on the second floor that has built-in cabinets and counters plus plenty of storage space. 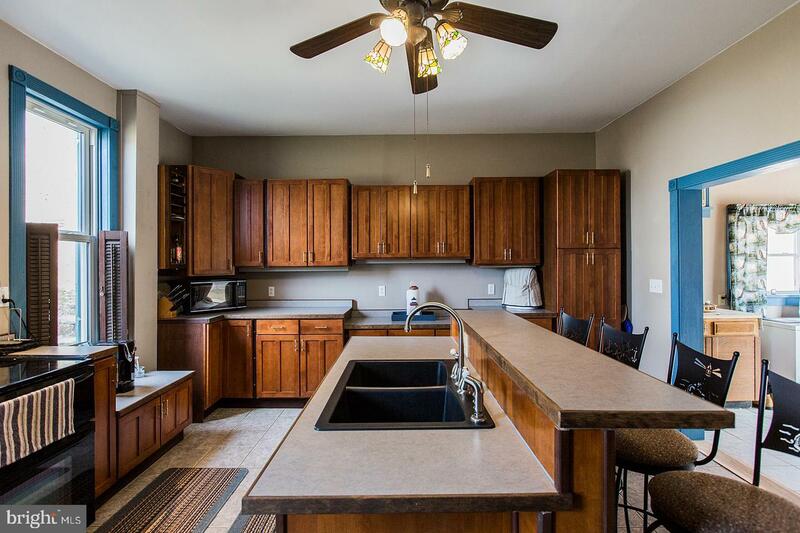 Schedule your private showing to enjoy all this home has to offer.